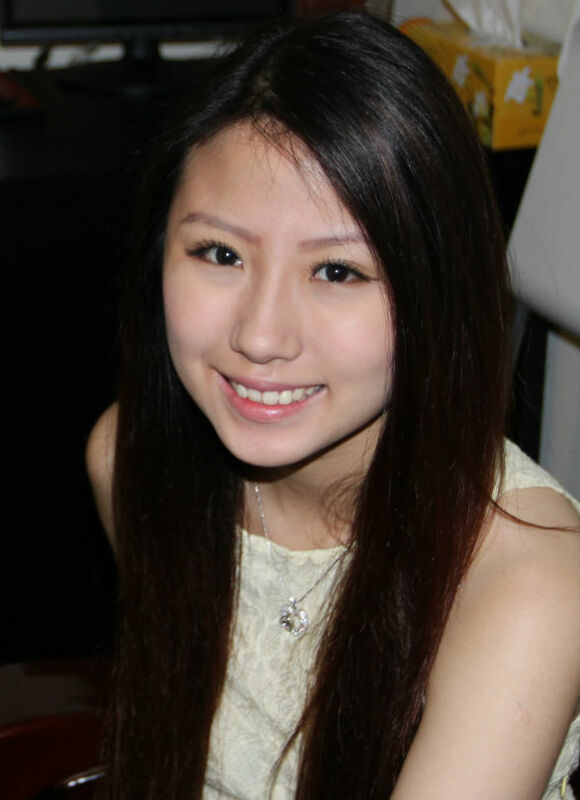 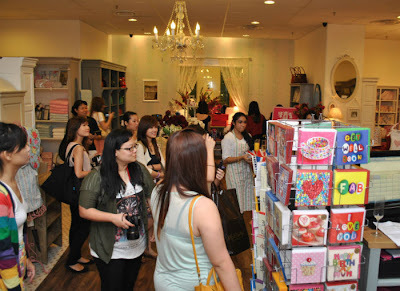 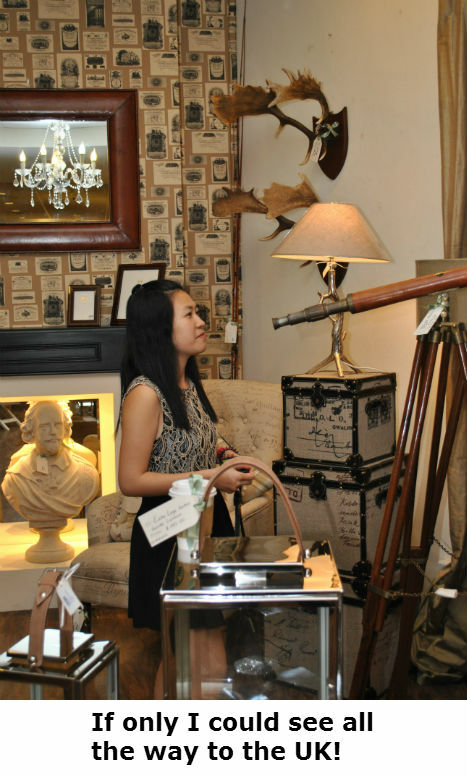 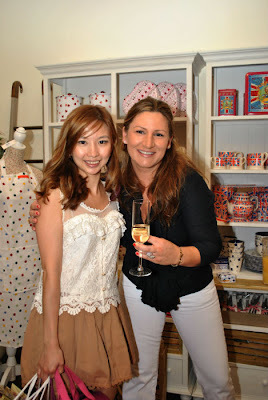 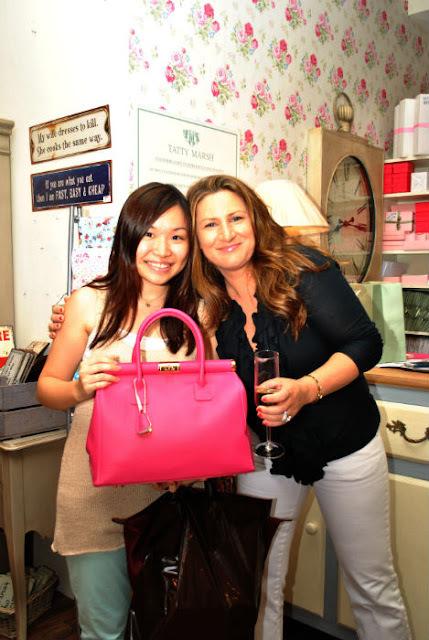 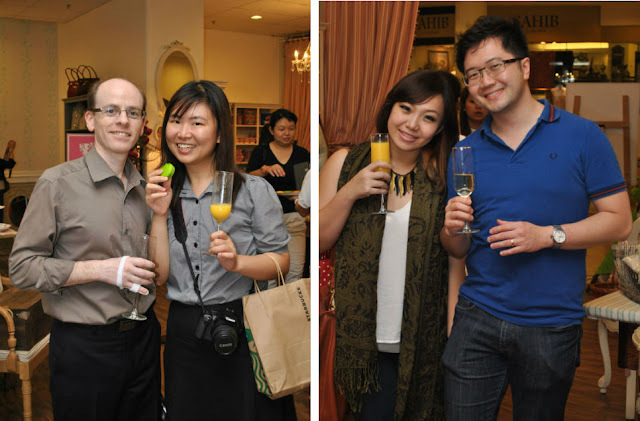 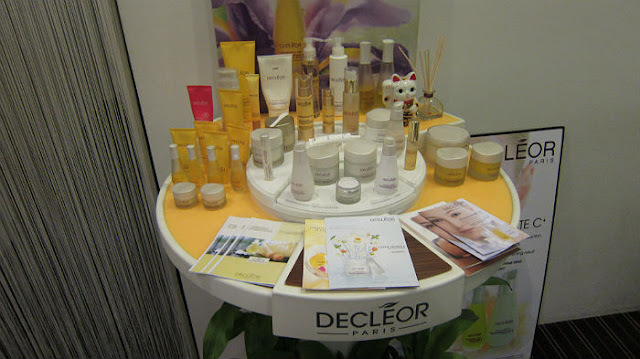 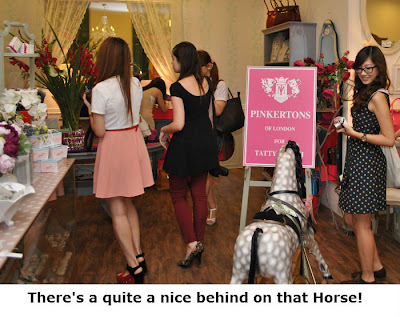 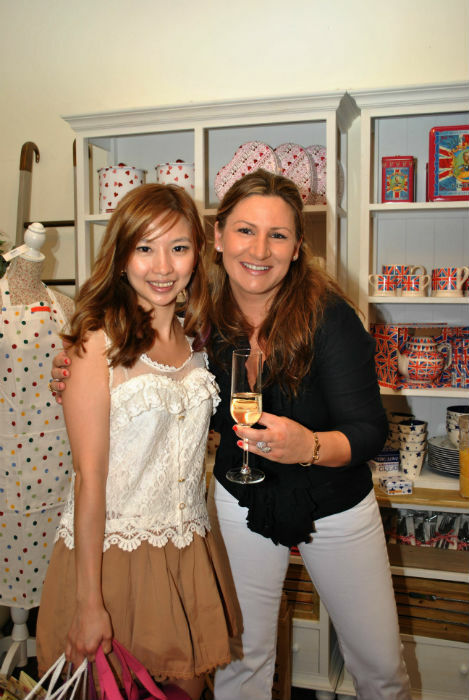 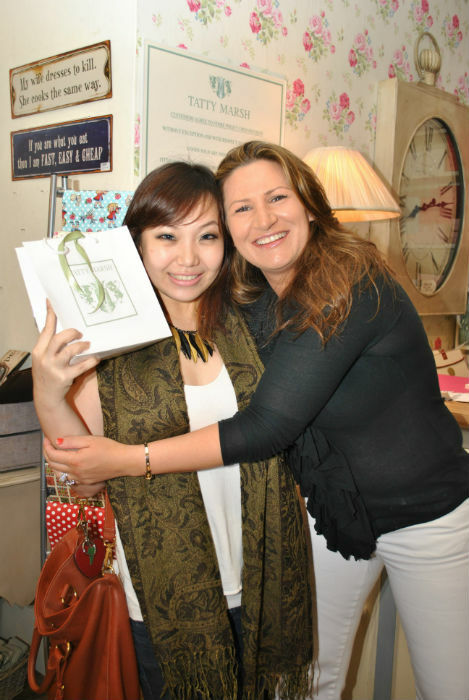 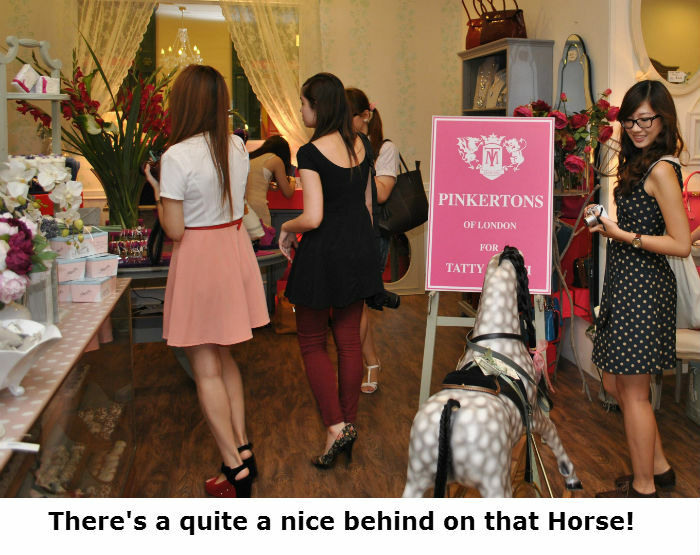 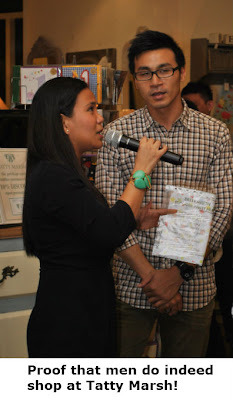 On 22nd March 2013, A Bloggers’ Party was held at Tatty Marsh, Tanglin Mall. There were around 35 Bloggers browsing the Tatty Marsh Store, mingling around and being thoroughly awed by the pretty items storewide. Everyone deserves a pampering massage and Peace of Mind is a gateway to tranquility. 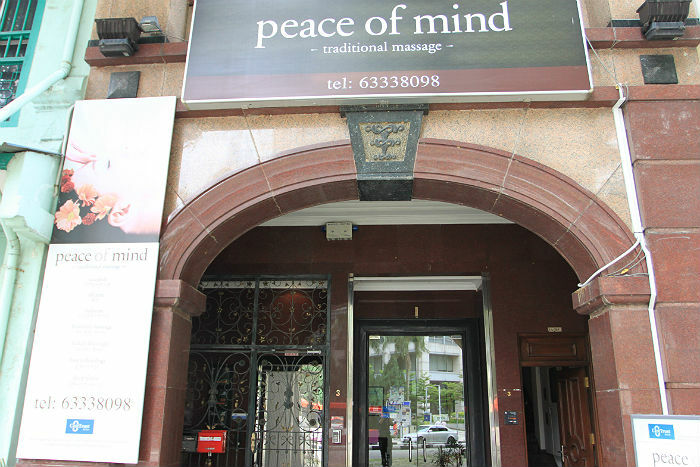 Located at 3 Tank Road opposite UE Square, this is the massage destination with your contentment at the heart of their treatments. 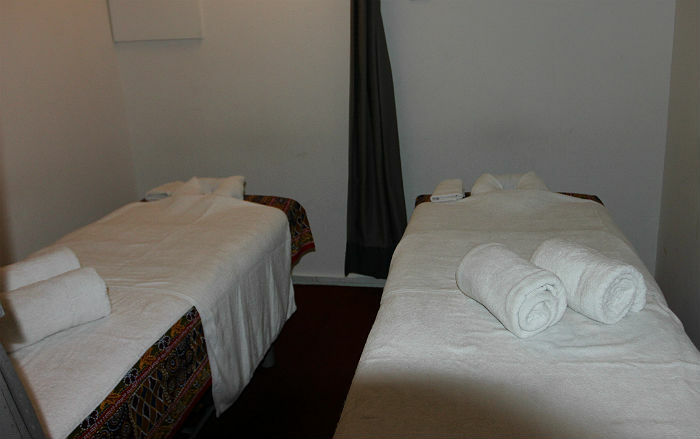 Set foot in the cozy surroundings as you await your massage. 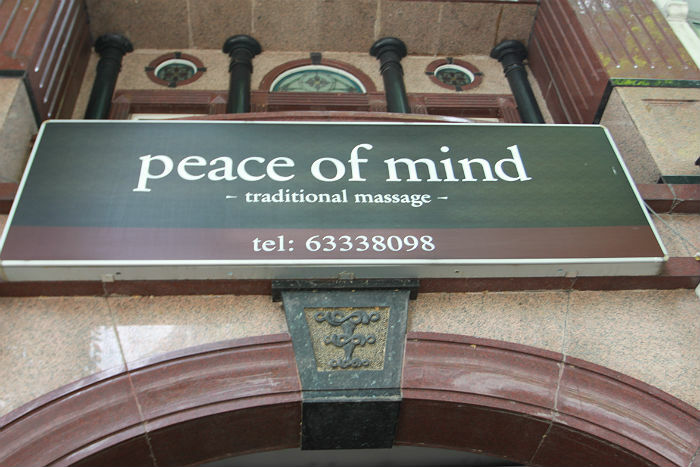 Exceptional Service is what you can expect at Peace Of Mind. We highly recommend the Deep Tissue and Shiatsu massages to release all the pent-up 'Qi'. 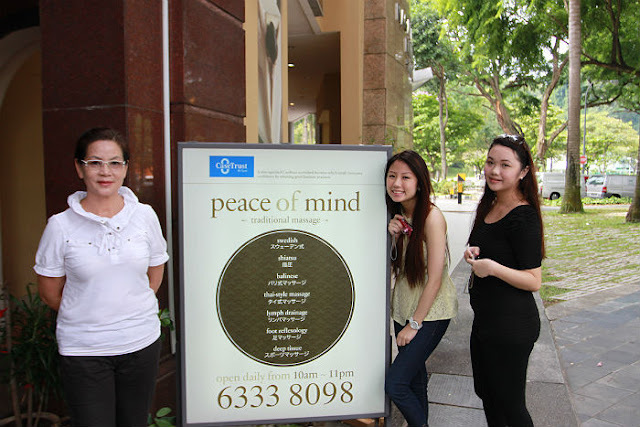 Affable Peace of Mind Owner Flora has created a massage haven where she emphasizes top-notch service for every customer. 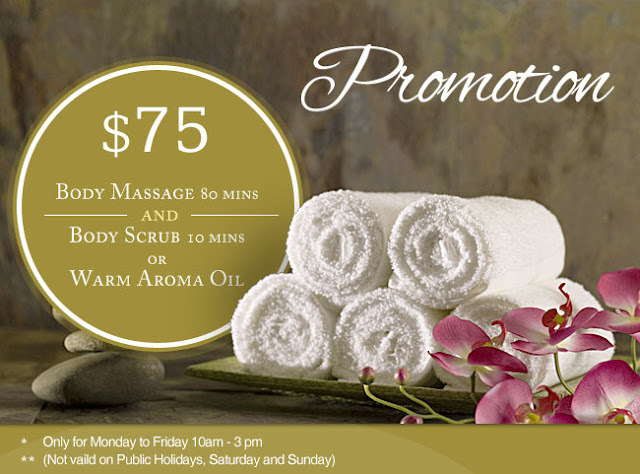 You'll be smiling even more with this Weekday Promotion. 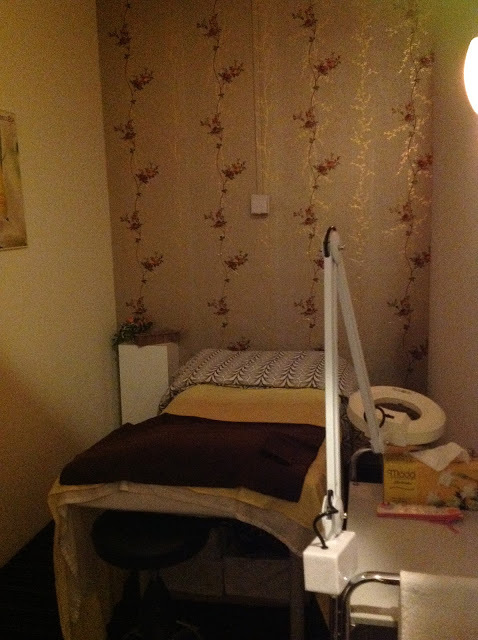 $75 for 90mins of indulgence! A Great Deal! 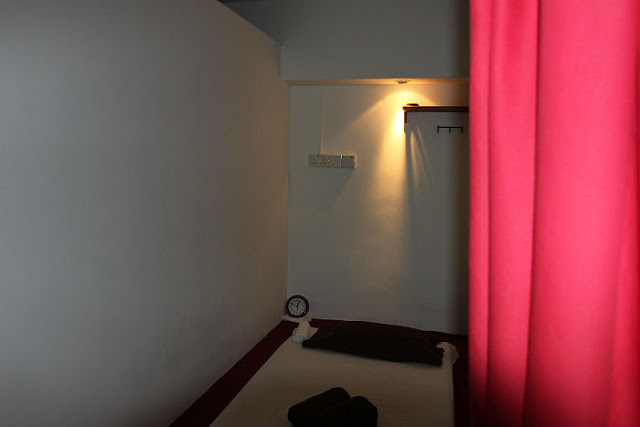 Couple rooms are a staple so why not relieve stresses of life at Peace Of Mind with your loved ones. 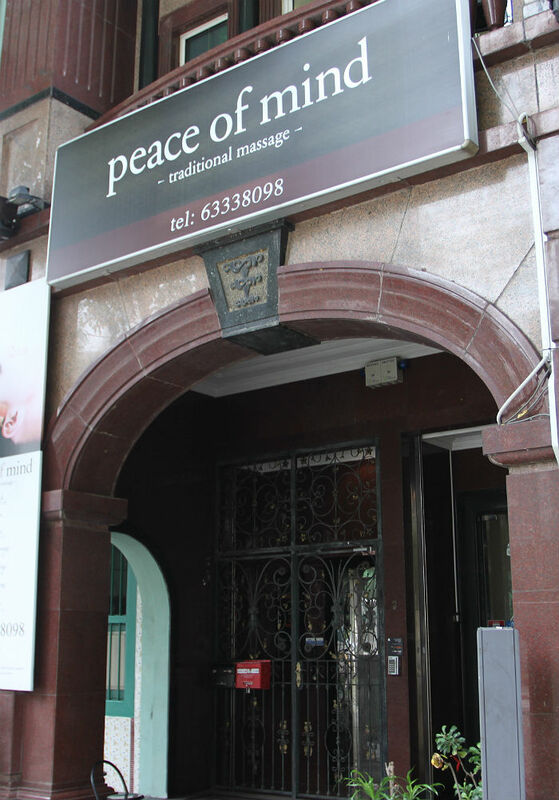 Book an appointment with Peace Of Mind to experience opulence for both body and mind! Don't forget to visit their other branch at 556 Sims Avenue, 387592. 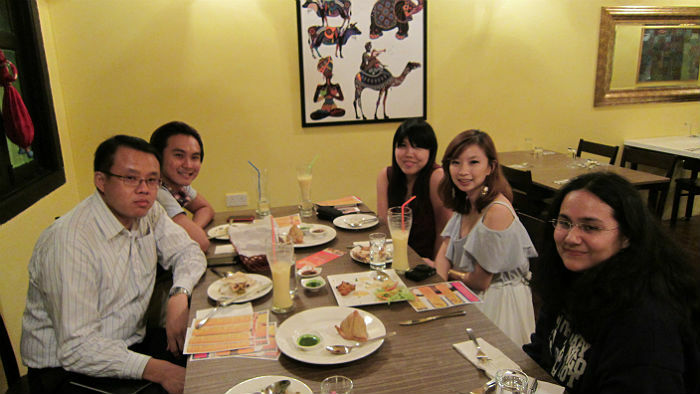 A great addition to the Food Haven that is East Coast Road, The Bazaar-Vibrant Flavors From India offers an array of sumptuous delicacies and desserts. 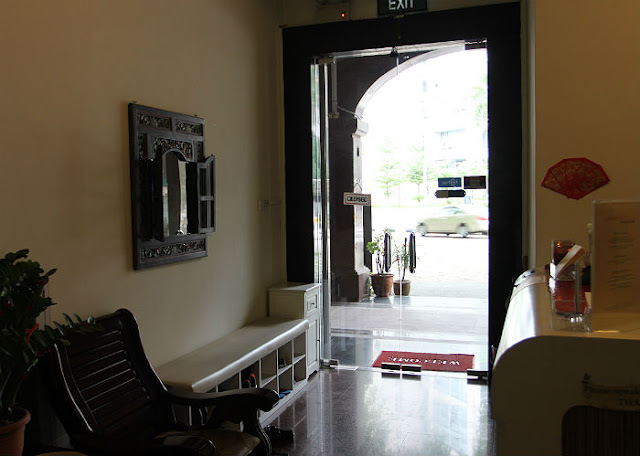 Located a stone throw's away from 112 Katong Mall, this is a sweet and savory culinary experience for everyone! 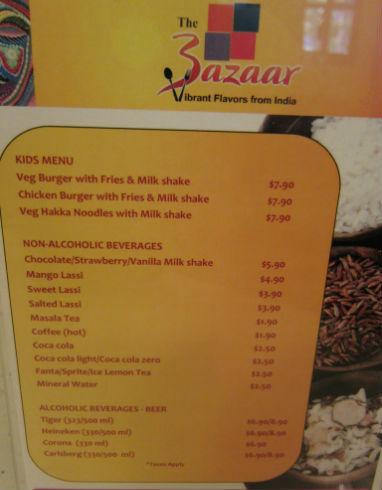 There's even a KID's MENU which you don't often find in an Indian Restaurant. 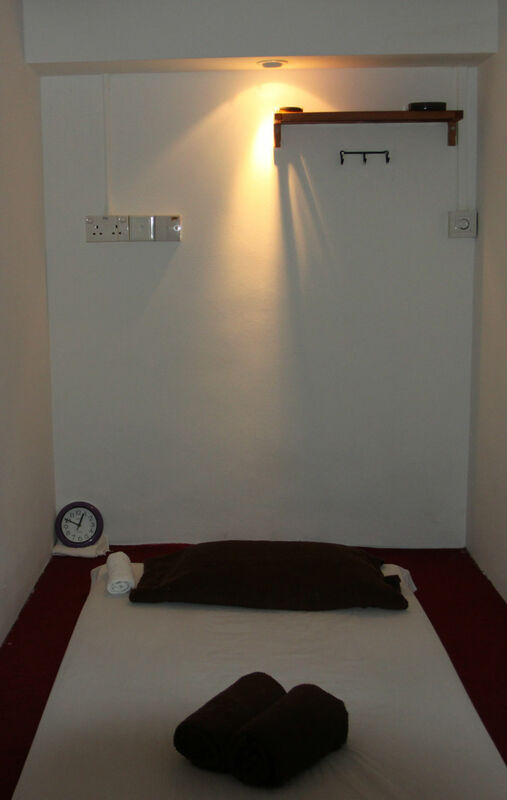 Normally we'll be waxing lyrical about the main dishes but the Gulab Jamun with Vanilla Ice-Cream deserves a sweet mention first! 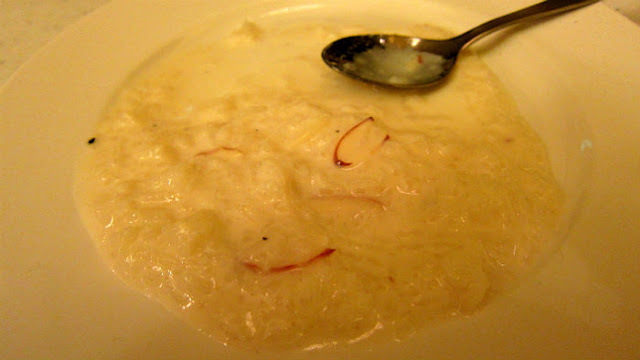 The uniquely tasting dough is made up of fried milk solids, soaked in a spicy syrup sauce. Butter Chicken is a signature fixture of North Indian cuisine and this one at The Bazaar has a thick, creamy yoghurt and spice mixture. 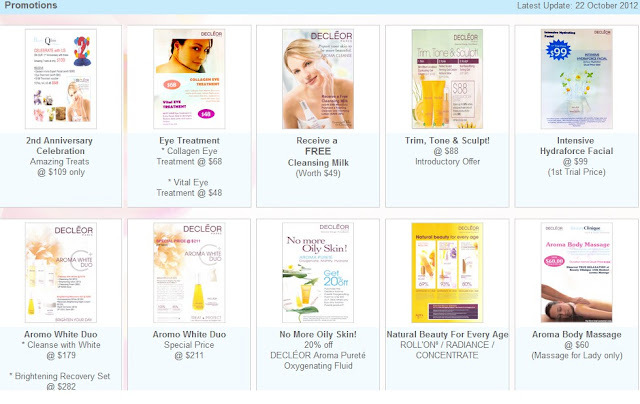 You'll be addicted to it in no time. 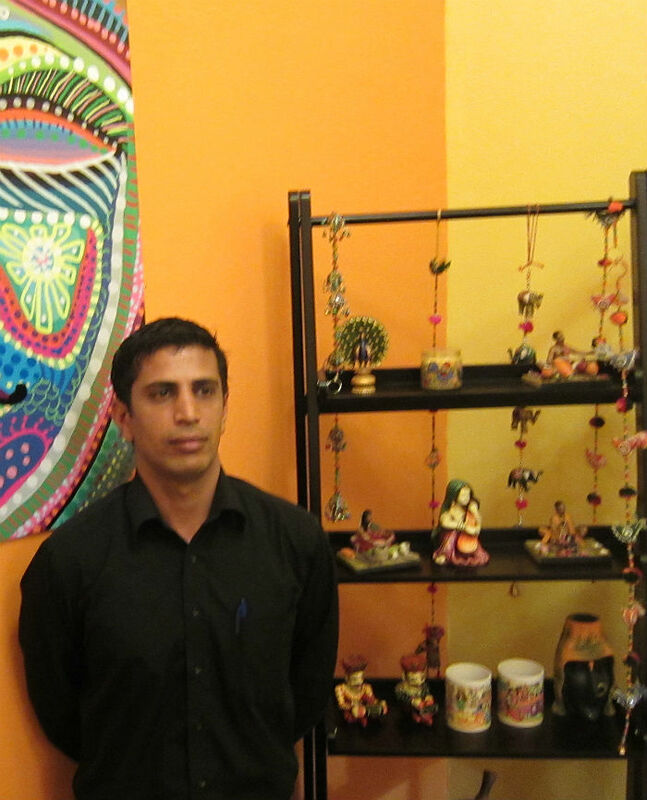 The Butter Chicken goes down well with Garlic Naan and your stomach will thank you for this delicious duo. The oven-baked Naan infused with garlic butter and coriander sprinkled on top is always coveted. 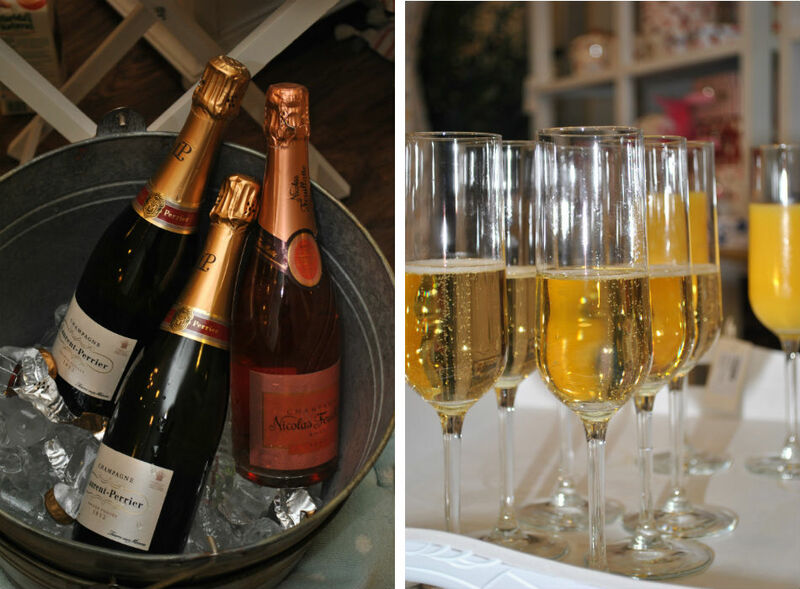 A cosy retreat for families and friends to gather for lunch or dinner, The Bazaar promises to excite your tastebuds in wonderful ways! 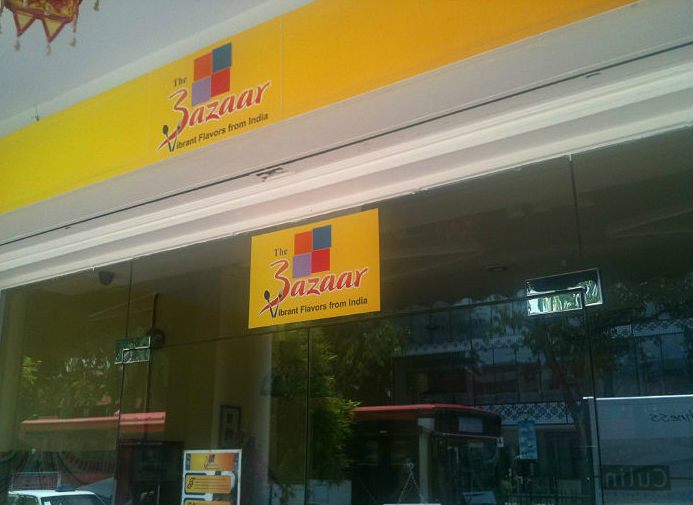 The Bazaar lives up to it name of being Vibrant and Full of Flavors. The cosy rooms have the right mood lighting to leave you feeling relax throughout your treatment. 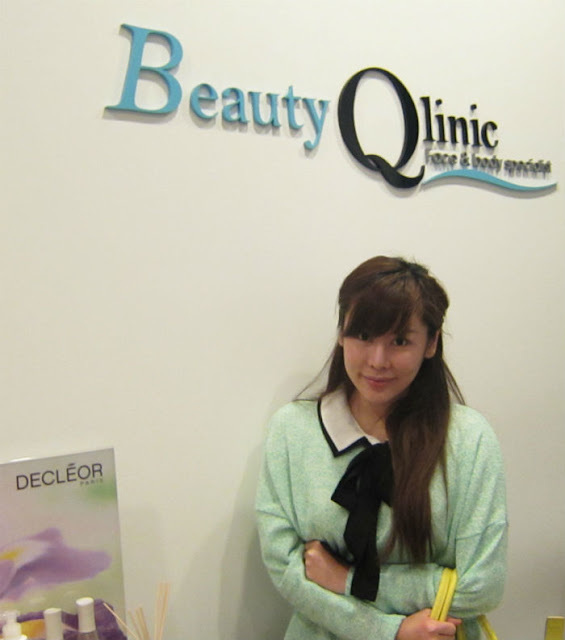 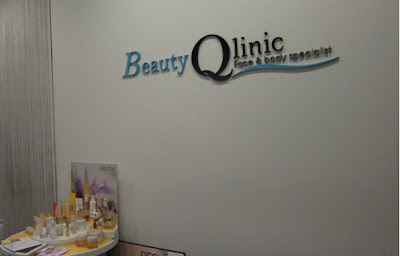 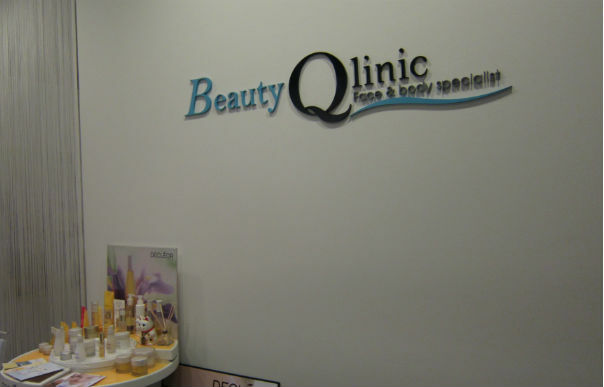 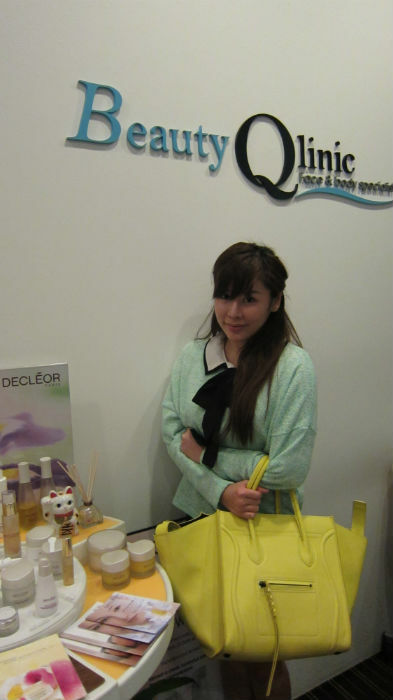 For those who prefer less pain during facials, Beauty Qlinic offers Extraction Free treatments. The 1 hour massage that precedes the facial also helps to lift and tighten skin.